We are an integrated manufacturer, wholesaler, and retailer firm gained wide acknowledgment for our developed modern day Walls. Our offerings are appreciated nationwide for its superior quality, and competitive price. 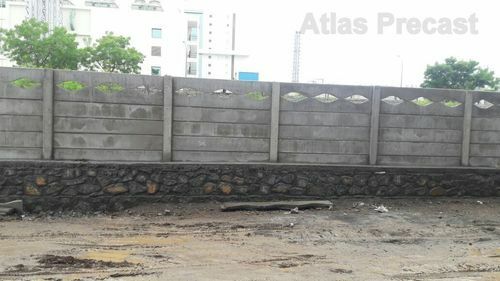 Founded in the year 2014, Atlas Precast is the fastest growing manufacturer, wholesaler, service provider, and retailer firm creating enduring values for diverse industries by developing next generations Walls. Our strength is our dedication and it helps us to fulfil the varying client needs in form of a broadened product portfolio of highly demanded Boundary Wall and Compounds Wall.